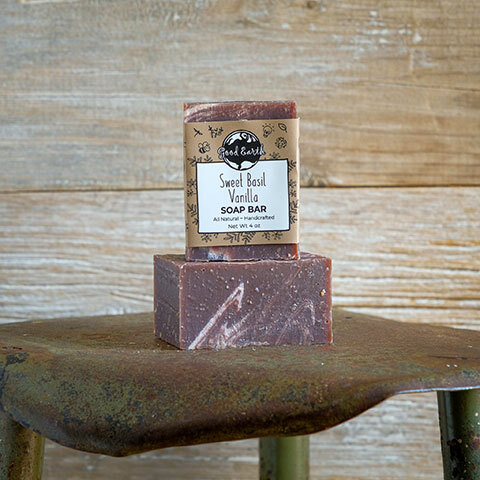 The wonderful, citrusy smell of blood orange mixed with just a hint of geranium and lavender. 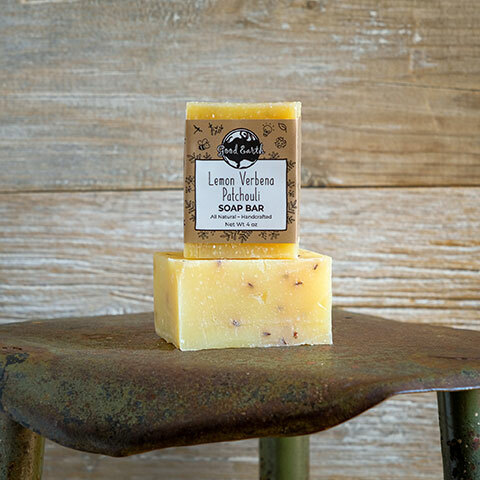 If you love citrus, this is the soap for you! It is so clean and fresh. It is sure to be a customer favorite!!! This is the same scent as our citrus sugar scrub, by the way. We finally decided to make into a soap for you citrus lovers. Our soap is handcrafted by the Good Earth. It is 100% natural, contains no animal products or synthetic materials. Created to be environmentally friendly and great for your skin. Contains: water, olive oil, soybean oil, palm kernel oil, coconut oil, essential oil of essential oil of orange, lavender, patchouli and geranium.